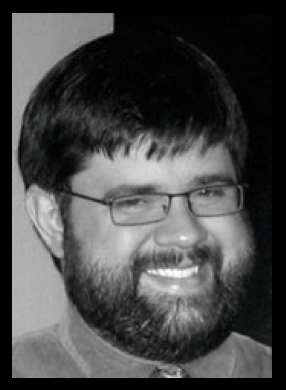 Jason Bolte (b.1976) is currently serving as an Adjunct Instructor of Music Technology and Composition at the University of Central Missouri while completing his D.M.A. in Music Composition at the University of Missouri – Kansas City Conservatory of Music and Dance. Jason is a member of the organizational board of the Electronic Music Midwest Festival, and a founding board member and current President of the Kansas City Electronic Music and Arts Alliance. Jason holds a B.M. with an emphasis in Music Engineering Technology and a M.M. in Music Composition from Ball State University. His music has been performed throughout the United States, Europe, Latin America and Asia. Jason’s music is available on the Vox Novus and Miso Records labels.